Our full season runs from the 1st April 2019 to the 31st March 2020. We have a few different options when it comes to joining, firstly we have the good old fashioned postage method or alternatively you can get instant membership at some of our partner tackle shops. 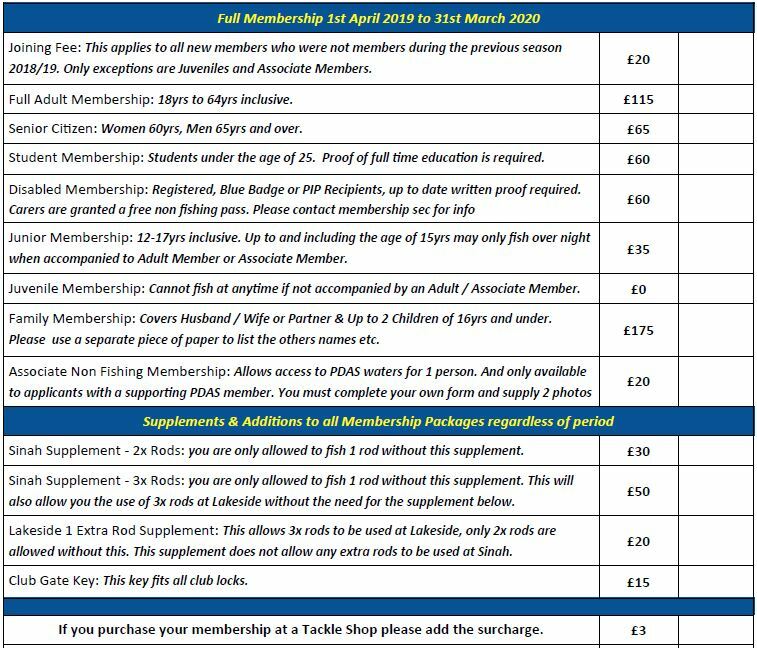 More info below…..
.So how much is it to join for the 2019/20 season? or Weekly/Holiday Ticket details at the bottom of the page. 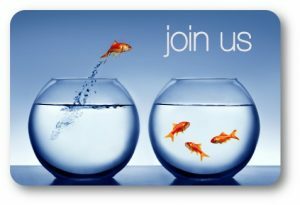 .Membership Via Post – You MUST include 2x Passport Photos along with your application. Cash – Don’t forget its quicker to get instant membership at a shop below with cash alternatively please make an appointment with the Club Secretary however this may be subject to delay. Don’t forget about our option of Instant Membership ! Please take 2x Passport Photos with you! We are regularly asked if we sell a weekly or holiday tickets for those people on holiday in this area, and especially from members who have relatives coming down for the week. In an effort to meet this demand, the Committee have decided to offer a weekly ticket at the following prices and with no restrictions compared to day or guest tickets. The ticket will ONLY be available from the Secretary and NOT from the tackle shops, so one can be purchased in advance if you supply a SAE and a passport size photo, giving details of the dates required. Ticket holders will be issued with a handbook, and if purchased separately a club key to gain access to the waters. He or she will be classed as a normal Club member and MUST abide by the rules of the Club. They will enjoy full access to all of the Clubs waters.